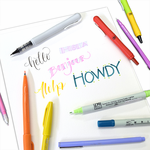 MarkerSupply.com aims to be the source for all of your specialty art marker needs. If there is ever anything we can do to help, feel free to contact us! Monday-Friday: 8:00 A.M. to 5:00 P.M. Central Time. Please call us if you have any questions at 866-354-9431. We generally always answer the phone. Please leave a message if we are unable to answer your call. We will make every effort to call you back as soon as possible. You can also send us an email or chat with one of our team members. Exchanges and Returns: We are only able to accept returns for UNOPENED and UNUSED markers. Credit or Exchange: Please email sales@markersupply.com with your Order / Invoice number, reason for return, and/or items you would like to exchange. Credit will be issued or a replacement will be sent to you after we receive the unwanted markers back. To help speed up the process, please include a copy of your Sales Receipt or Invoice in the box with the markers. If a copy is not available, please include your name, contact email and phone number, and address to which the order was shipped. Defective Markers: If you suspect that the markers received are defective, please call us at 866-354-9431 to arrange for a replacement. Error with order: We try our best to be as accurate as possible when shipping your orders. Please let us know if there is an error as soon as possible. Email sales@markersupply.com with your Order / Invoice number to arrange for a replacement. You will be sent a return label to send back the items you received in error at no cost to you. Items will not be refunded or replaced after 60 days from order date. Click here to sign up for our Rewards Program! Click here to visit the Marker Supply Blog! Looking for some marker inspiration, follow us on Instagram! 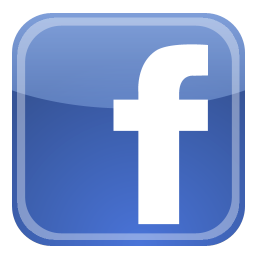 Join us on Facebook & share your art, projects, and photos with us! 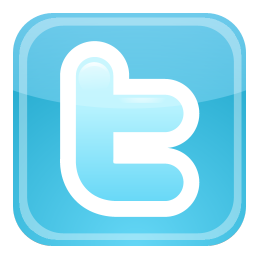 Follow us on Twitter for the latest marker news!